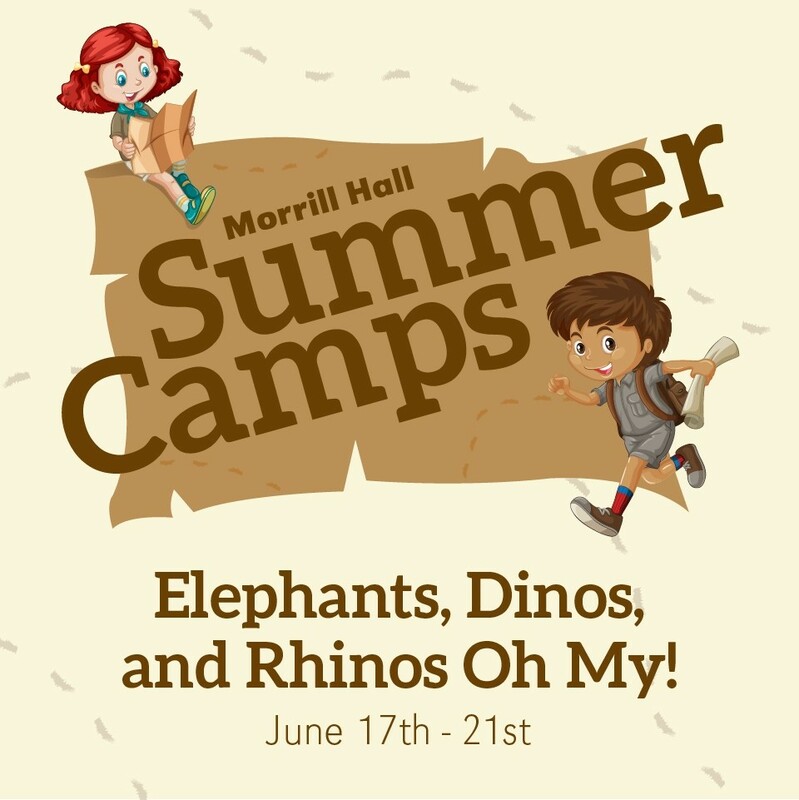 Elephants, Dinos, and Rhinos Oh My! Nebraska has a rich fossil history from sea monsters to elephants in our backyard. We will lead young paleontologists on a journey through time, taking a look at some of the gigantic creatures that used to call Nebraska home. Campers will have opportunities to work with actual fossils as we use them to investigate these great beasts and what they can tell us about how they lived. *I understand and agree to the Museum’s cancelation/refund policy. I hereby grant to the Board of Regents of the University of Nebraska, its component campuses, its representatives, employees, agents and assigns, the irrevocable and unrestricted right to use, reproduce and publish photographs of me, including my image and likeness as depicted therein, for editorial, trade, advertising and any other purpose and in any manner and medium; to alter the same without restriction, and to copyright the same. I hereby release the University of Nebraska, its component campuses and its Regents, officers, employees, agents, legal representatives and assigns from any and all claims, actions and liability related to its use of said photographs.